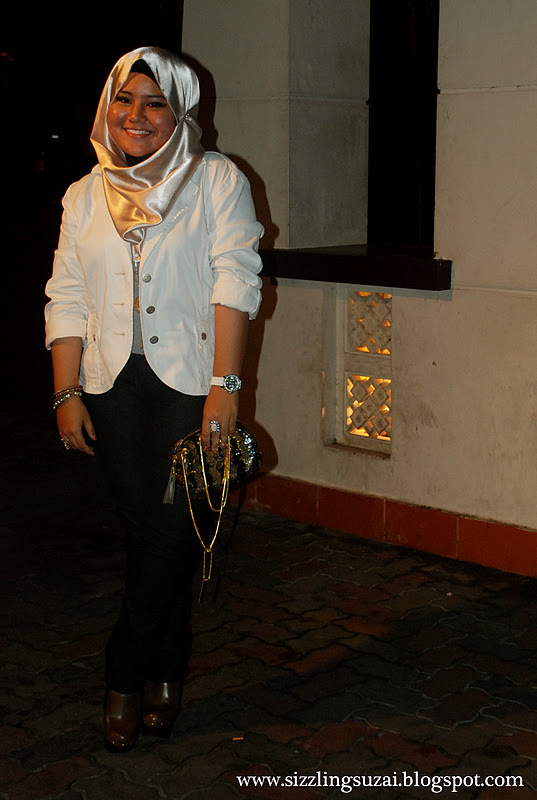 What So Sizzle Bout Sizzling Suzai - Malaysia Fashion, Travel and Lifestyle Blogger: LOOK #39 - Glitzy-Glam for the night! LOOK #39 - Glitzy-Glam for the night! daa..forget about that since i think i've proved that you can also looking so-glam even without a dress! anyhow, i admit that the modesty as well as the elegance factor can only be exhibit by the skirts/dresses. hehe..not to worry as i'll share with you my beloved friends's elegance looks on the next post. talking about 'How to look glamorous?' hehe..i've posted a long sequencing entries that rambling about it. you are most welcome to check on it HERE: 10 Petty Ways To Look Glam?! 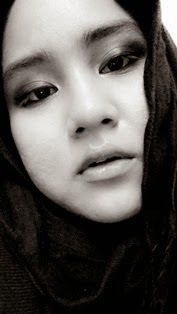 nevertheless, my simple look here was inspired by THIS POST: Instant Glamorous Chic! that sharing all the glitzy look from the Lookbook fashionistas.